The Student's Book Premium Pack provides full preparation and practice for the Cambridge English First exam, each part of the exam is covered. 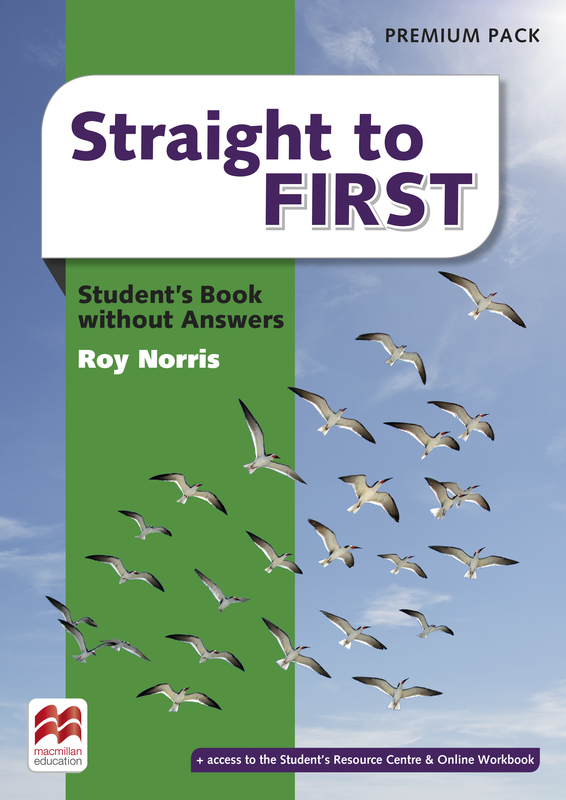 A grammar reference provides explanations of the language and a comprehensive Writing Bank focuses on exam task types. The Student's Resource Centre and the Online Workbook are available via an access code.